ePreop’s software is powerful stuff. It’s been proven to make operating rooms more efficient, documentation more complete and even to help improve patient outcomes. But when we first started working with ePreop, it was relatively unknown. That’s an area where we could help. 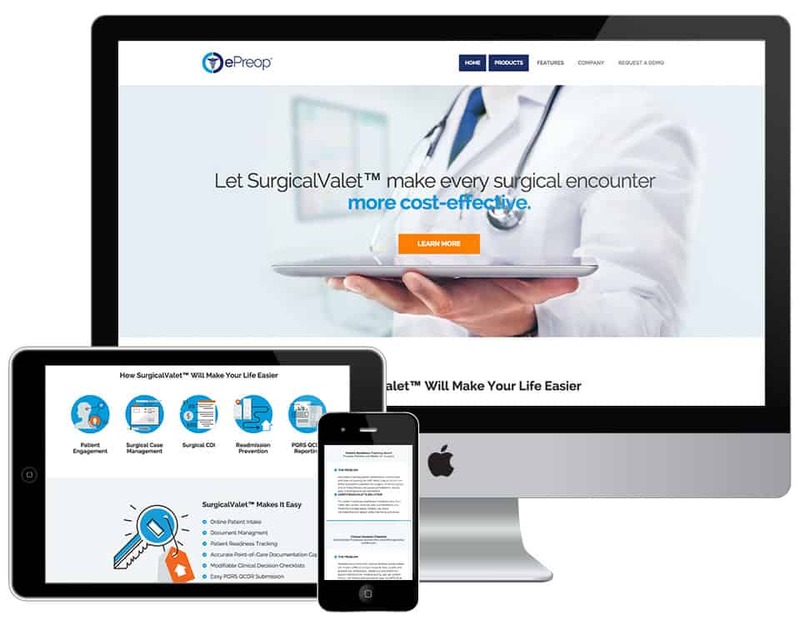 We developed the brand, built a strong online presence and then helped ePreop to reach healthcare executives, surgeons, anesthesiologists and key decision makers in operating rooms and facilities around the country. Today, ePreop is in use by over 12,000 users in 1,600 facilities around the country.